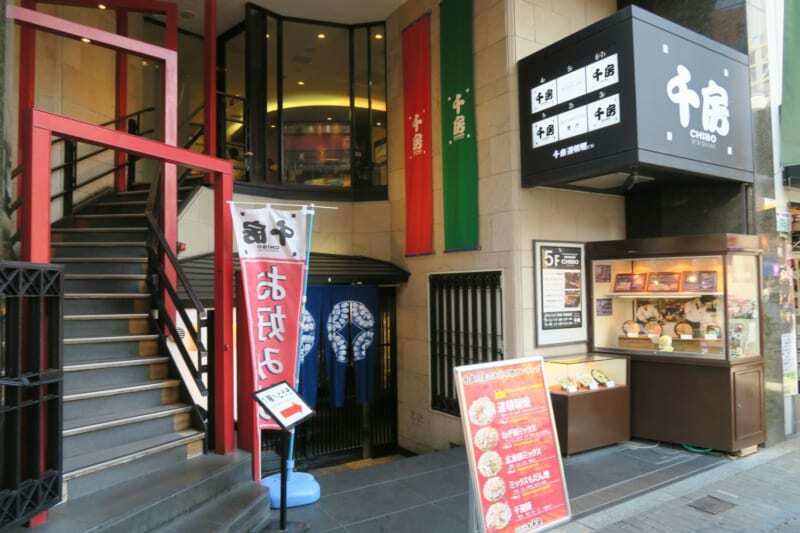 Located in area crowd with foreign tourist, Dotonbori! Dotonbori has been a popular spot crowd with foreign tourist, filled with narrow street of a lot variety of souvenir shops, theater house, etc. The most attractive point of Dotonbori is “gourmet”. From takoyaki, yakisoba, yakiniku, ramen, sushi and so on, only mentioning the name can make us starving. It does overwhelmed a lot of people to make a line to enjoy the gourmets. 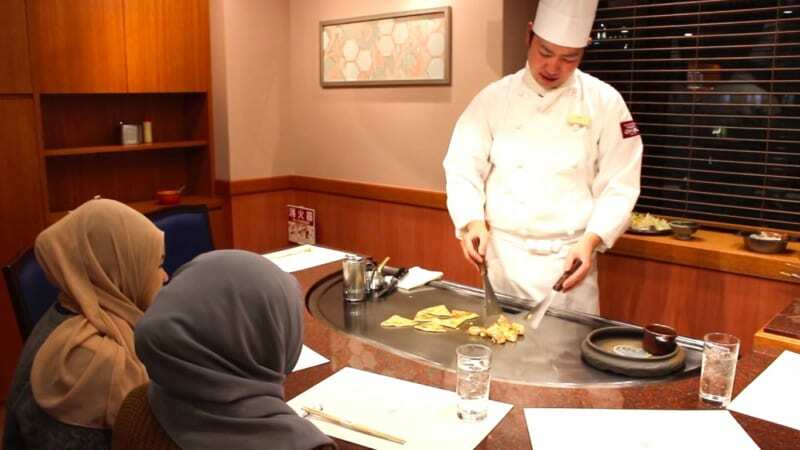 In that popular gourmets, okonomiyaki that is known as one of Osaka’s soul food, is now available Muslim friendly there in Osaka and quickly became a hot topic! Chibo is a long-established store with 45 years of history known with its excellent okonomiyaki, expanding it’s 70 shops across Japan. 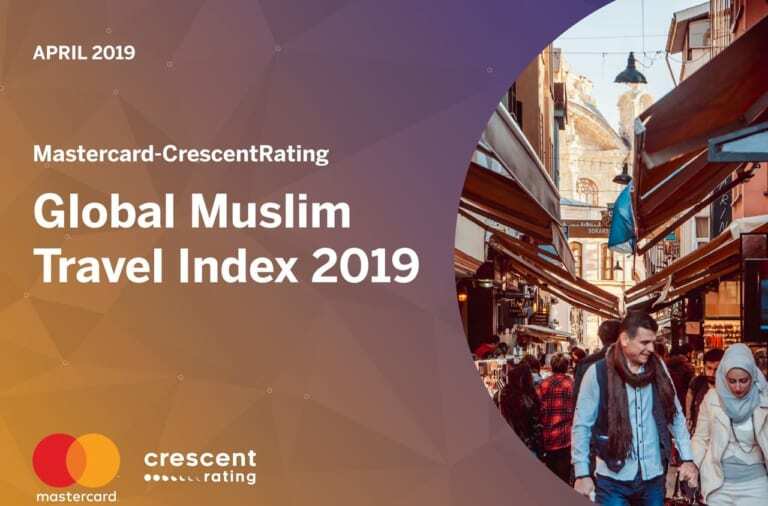 Besides of domestic expansion, Chibo also has their 10 shops abroad and plan to open a few shops in Islamic countries this year. Now Muslim friendly menu is available in Chibo, make it as the first muslim-friendly okonomiyaki chain store in the history. Along with the opening, Chibo provided all-new teppan and muslim friendly seasoning/halal certified meat. A perfect counterpart where no need to get worry in contamination of pork or alcohol. Chiboyaki filled with beef, shrimp, scallop, squid is Chibo’s specialty. 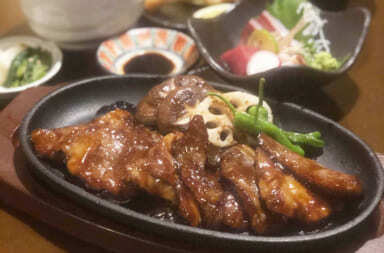 If you are the first-timer, chiboyaki is the most recommended for you to have. 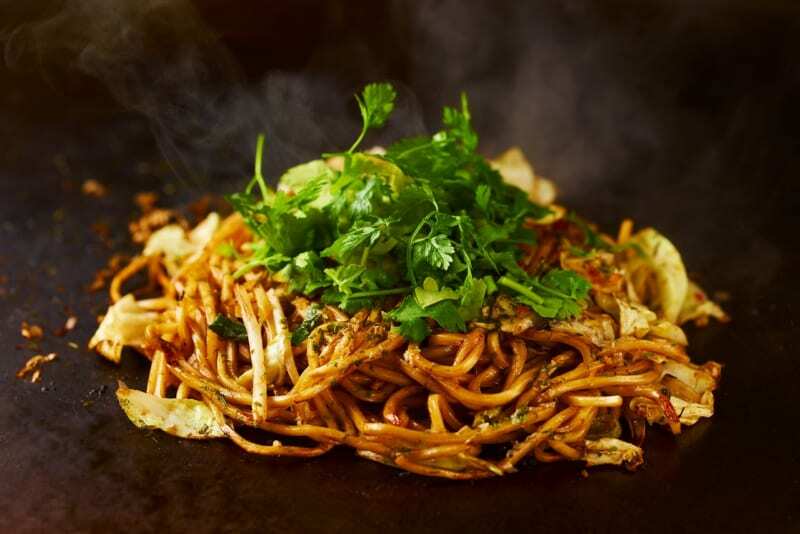 Besides of chiboyaki, there are also Muslim’s popular dishes such as yakisoba, teppanyaki and many more. 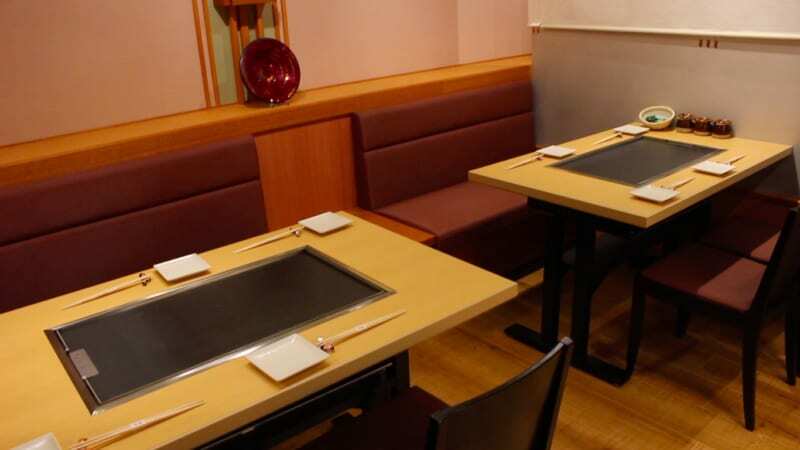 Moreover, Chibo has counter seat where you can see how the chef cook the meals. 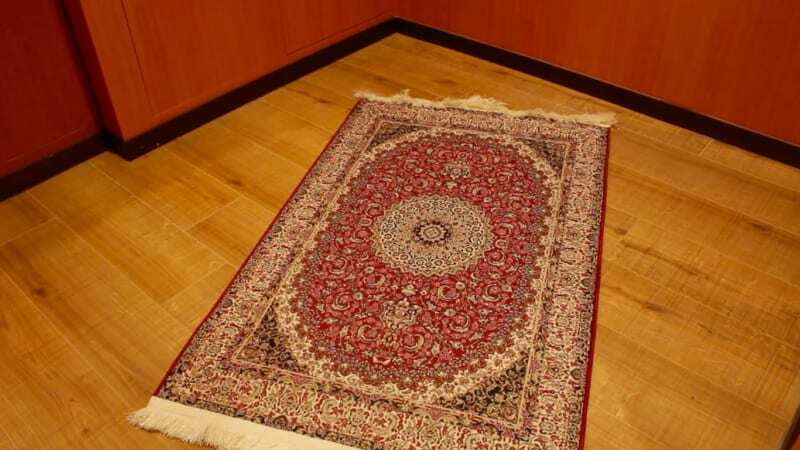 What Chibo is Particular About ; (3) From Complete Prayer Space to Recommended Souvenirs! 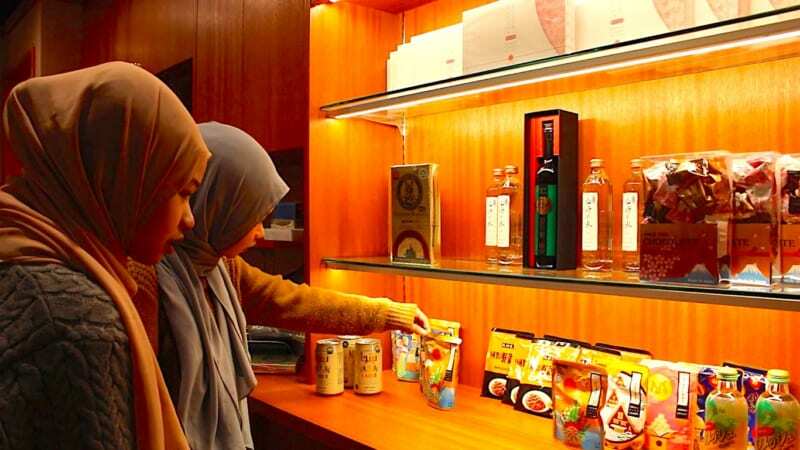 as well as souvenir corner with popular items for traveler. 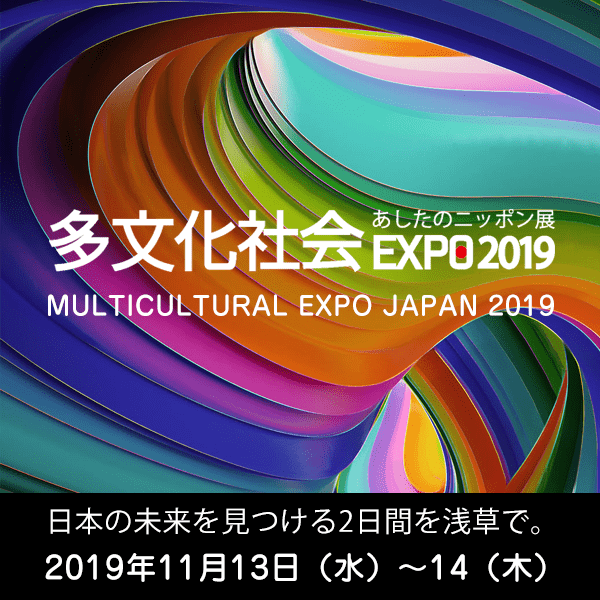 Please have a nice visit to Chibo, Osaka! The First In The World! 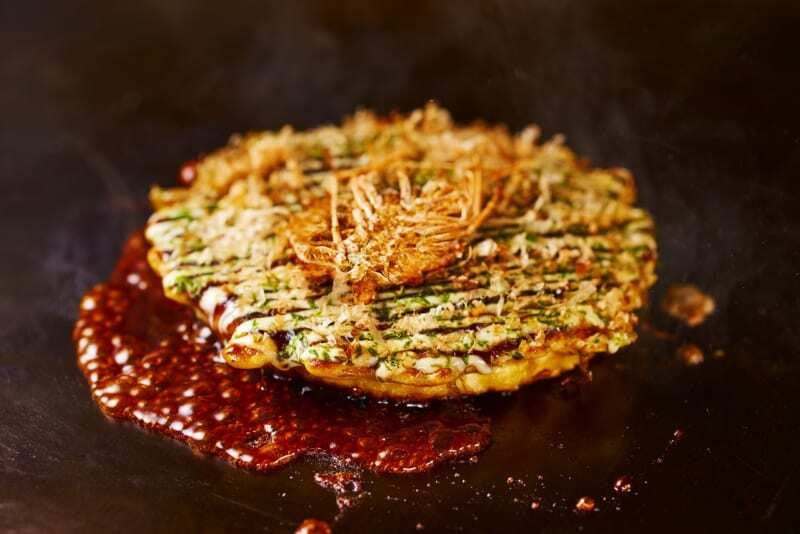 Halal Hiroshima-Style Okonomiyaki, “Teppanyaki MeiMei” OPEN in Peace City of Hiroshima! A Must-Visit Restaurant in Himeji! 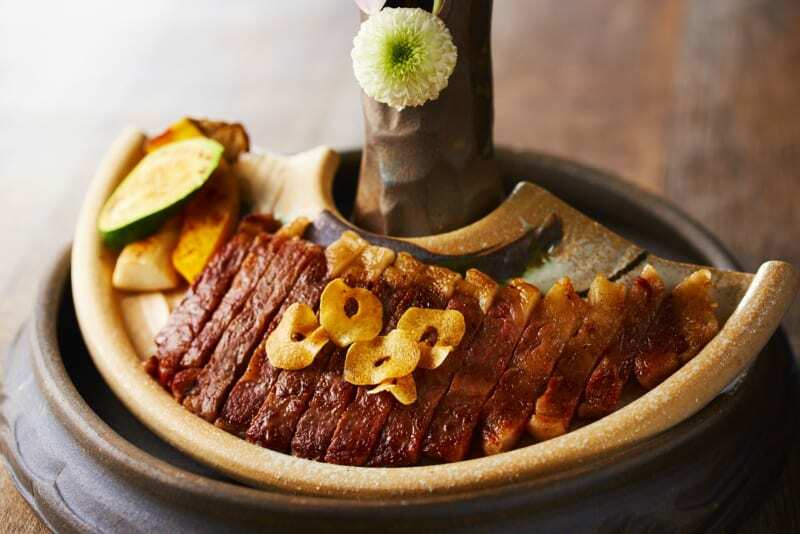 “Japanese Restaurant Gonta” Starts to Serve Halal Wagyu and Halal Local Foods! Experience Kimono with Kimono Pattern Hijab? Enjoy Both at Yumeyakata, Kyoto! 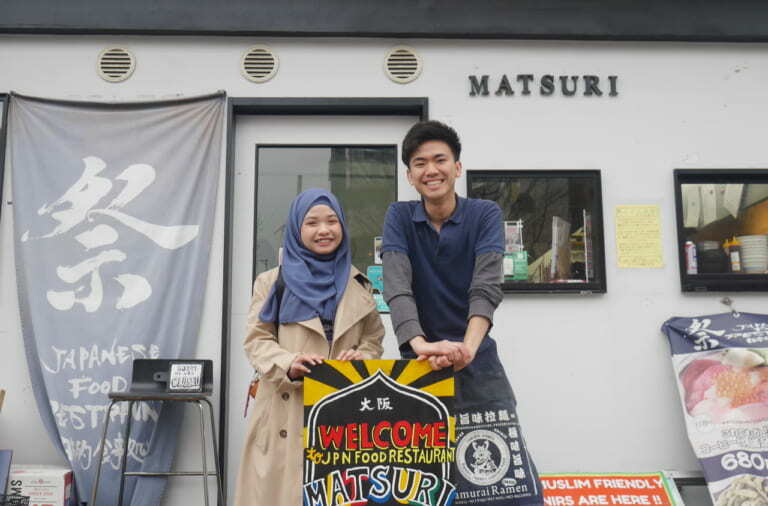 A One Stop Place for Enjoying Halal Popular Japanese Cuisine From Halal Sukiyaki, Tempura, to Sushi, Japanese Culture Experience, and Accommodation. 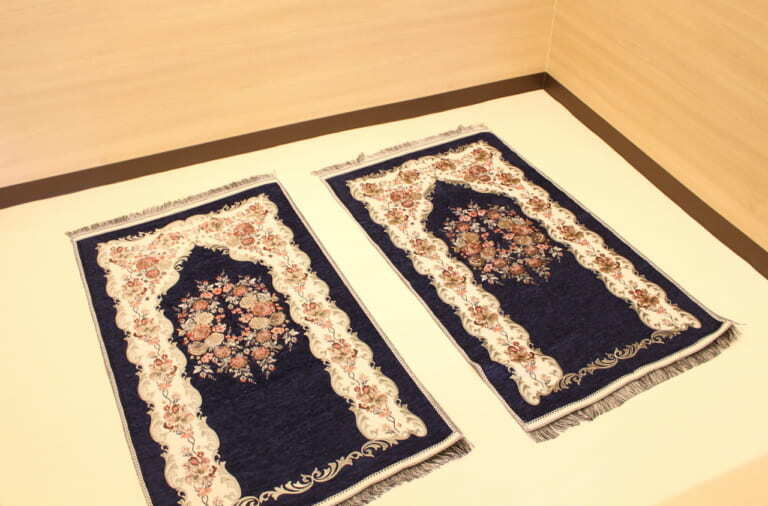 Hotel Plaza Osaka Starts Muslim-Friendly Service! Always Crowded with Muslim Customers, Naritaya Gion Branch in Kyoto! 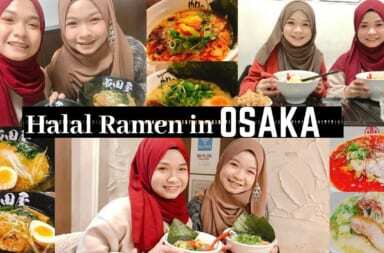 Halal Ramen in Osaka That Must Be In Your Go-To-List! 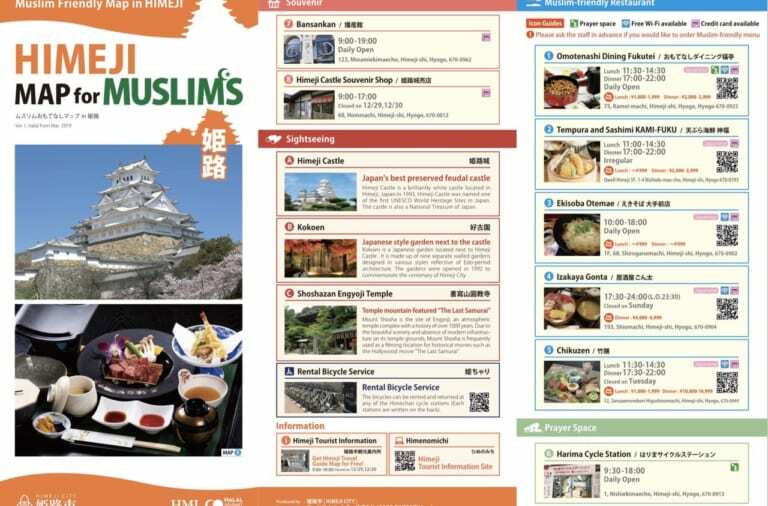 Muslim-Friendly Kobe Map Contains Information about Kobe Beef and Kobe Mosque is Finally Released!